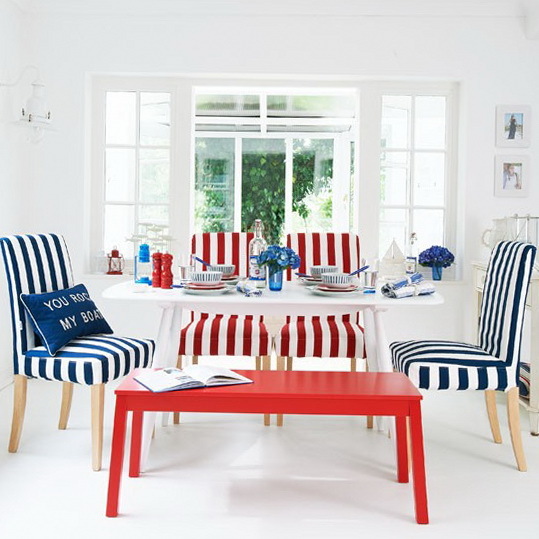 With its statement stripes and simple palette, this chic look is so shipshape we want to salute it. Keep windows curtain-free or go for sheer blinds to let the light in and keep the scheme super-simple. Opt for key accessories to bring the look together. 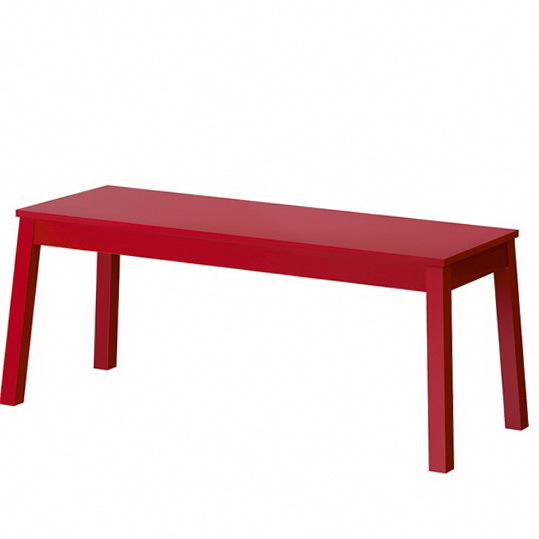 Get all your friends and family around the table with a simple, but colourful, bench – there will be more room than if you used chairs instead. 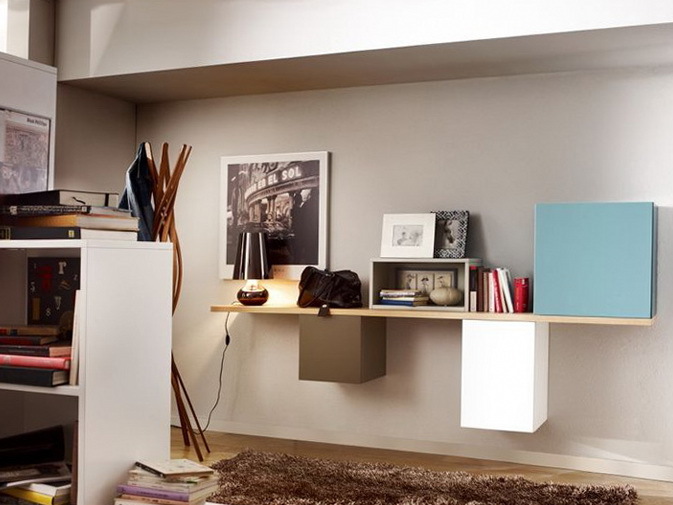 Take a look at IKEA for a similar design. 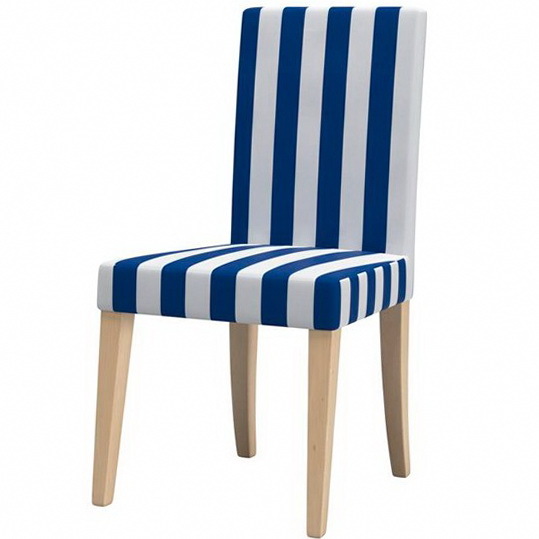 The bold stripes and chic streamlined shape of this dining chair is perfect for the nautical theme, plus the cover slips off for easy cleaning. 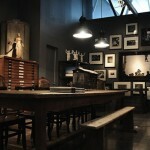 Find chairs like this at IKEA and covers at Bemz. You don’t have to spend a fortune to get the look – choose sleek pendant lights like this one as an inexpensive way to add a modern, industrial touch to your room. 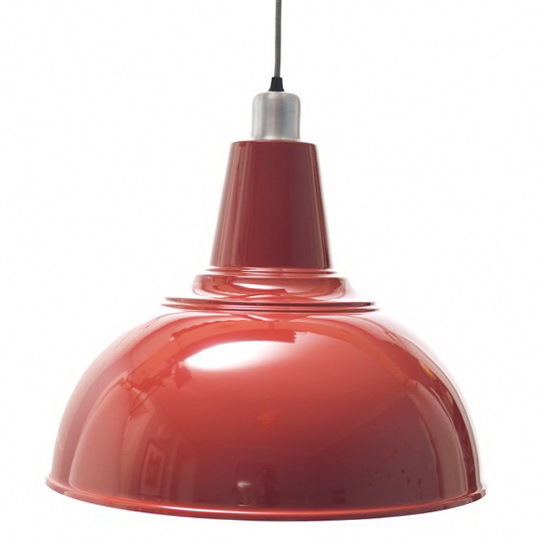 Try Tesco for a similar pendant shade. Stick to the theme — even the smallest accessories should be seaside related for a tied-together look. 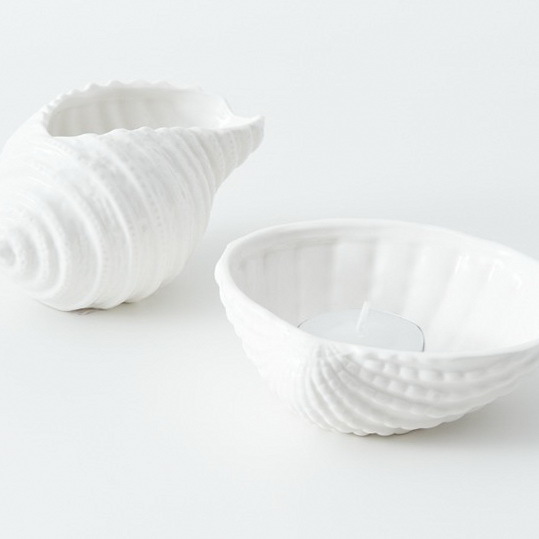 Pretty shell-themed ornaments can be displayed around the room for an artisanal feel. 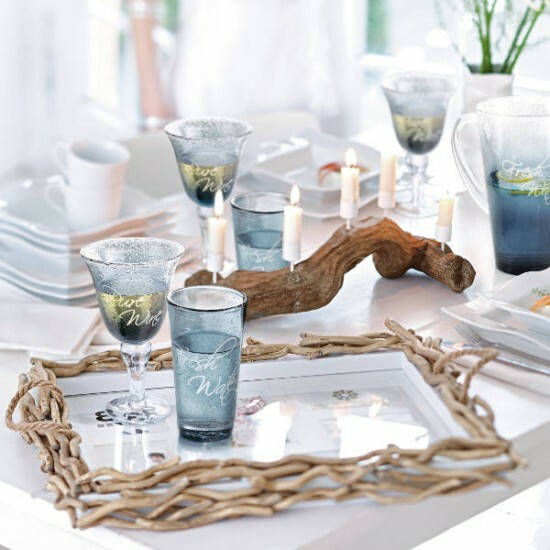 Like tealight holders like these? 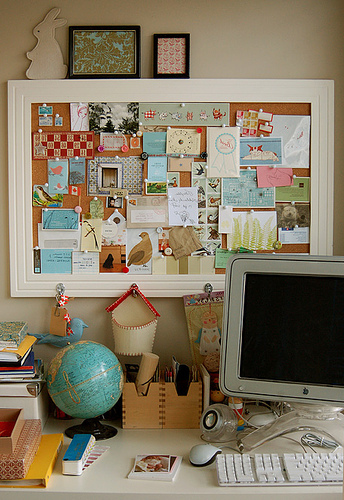 Take a look at Marks & Spencer for similar. 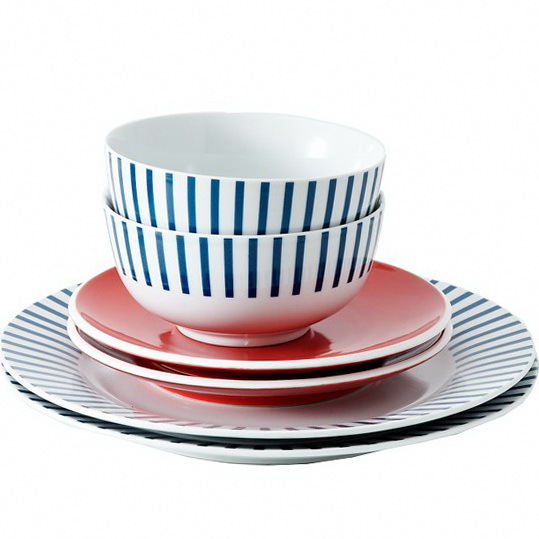 Stick to your red, white and blue palette and you can’t go wrong – this cute crockery has the stripes and colours you want. Visit Sainsburys for crockery like this.